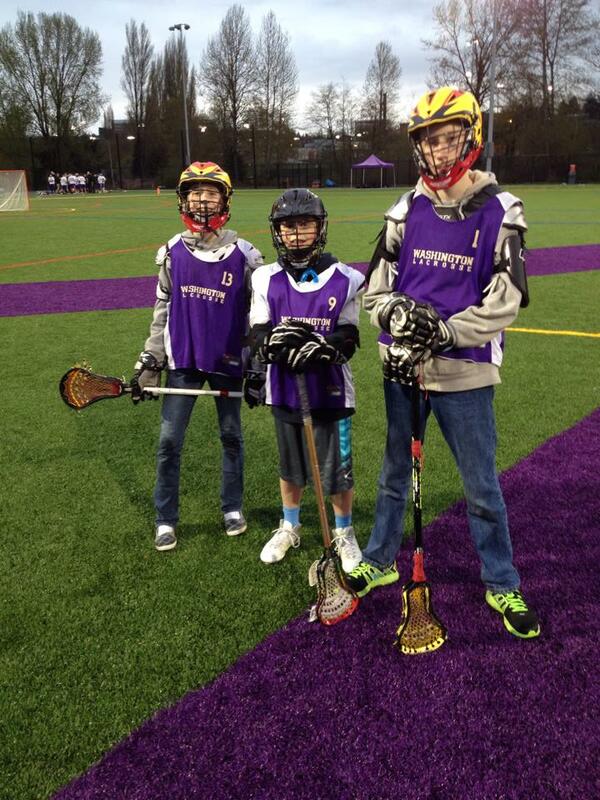 WANT TO BECOME A UW BALL BOY? 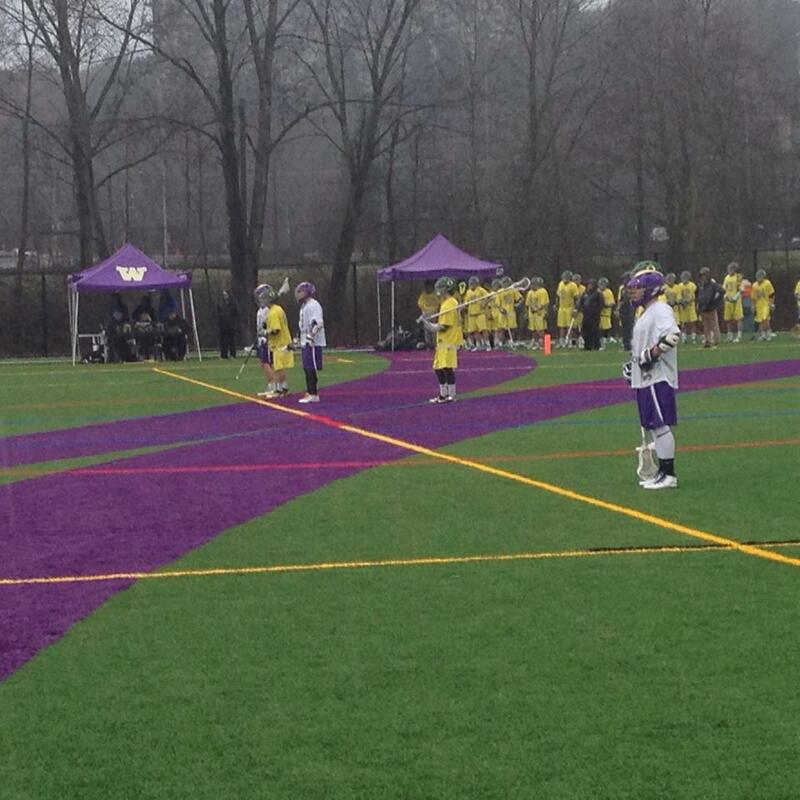 The UW Lacrosse team is looking for few players who want to join them on the field managing the ends lines. If you are interested in having your child help out the Huskies this year then click here is get on the list.